US retailer confirms more than 100 percent attachment rate. 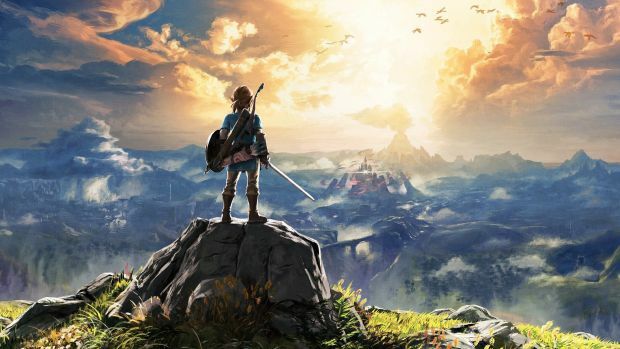 When Nintendo revealed sales figures for its Switch console and The Legend of Zelda: Breath of the Wild, it noted that the latter had outsold the former. This was attributed to several consumers picking up the Collector’s Edition for, well, collection purposes but retailer GameStop has since confirmed that it had sold through more copies of the game than the console. Nintendo isn’t done with The Legend of Zelda: Breath of the Wild just yet – it will be releasing DLC for the game which includes adding a Hard mode, a gauntlet of rooms called Trial of the Sword and much more. What are your thoughts on the success of the game and console? Let us know in the comments below.